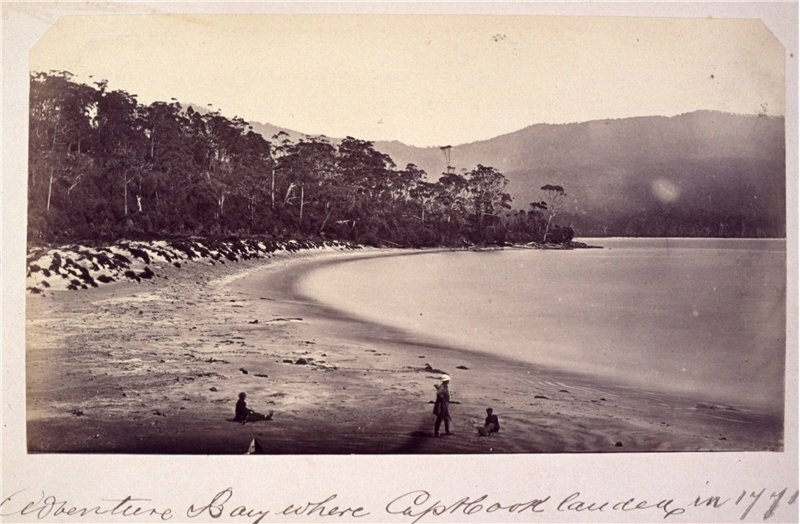 On February 2, 1872 Thomas J. Nevin placed an advertisement in The Mercury informing the public and visitors (tourists) that his photographs, taken on a Colonists’ Trip down the River Derwent to Adventure Bay on the eastern side of Bruny Island, were ready and for sale. 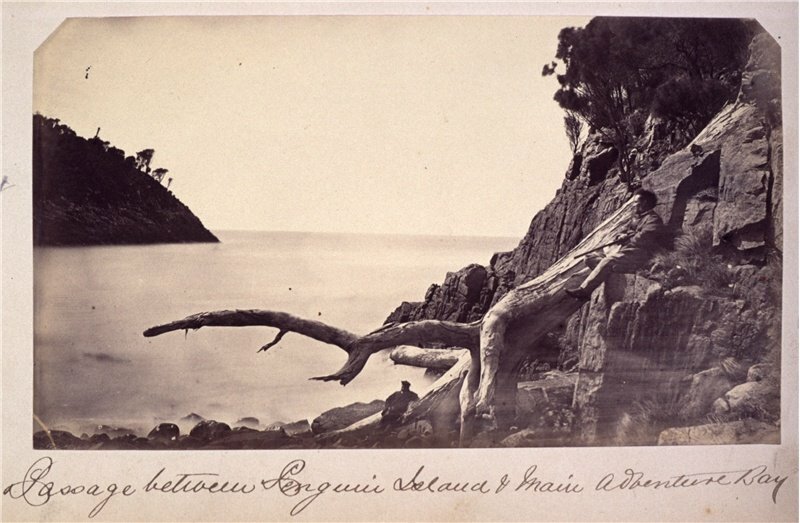 Three extant photographs of the trip are held at the State Library of Tasmania, and although included in The [Samuel] Clifford Album and unattributed, each of the images below clearly depicts visitors to the landscape and was intended to provide a record of this 1872 trip. 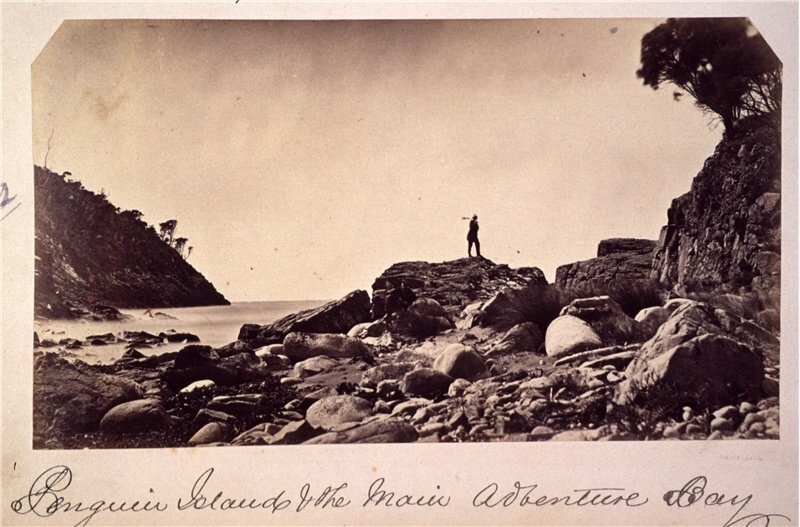 It was common practice to include a photographer on tours which promoted Tasmania’s heritage. Commercial photographer H.H. 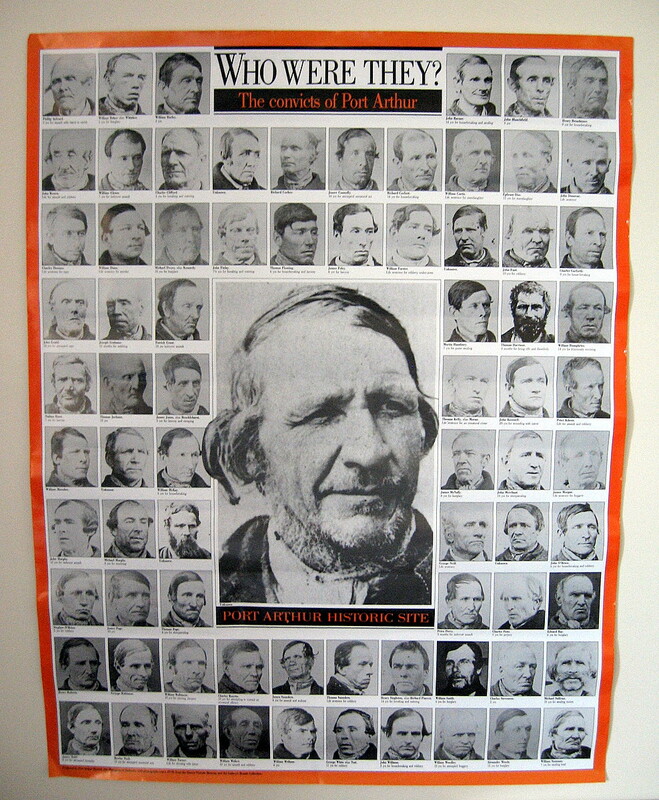 Baily similarly recorded a group of visitors on a boat trip to Port Arthur in 1876 (Mercury 28 July 1876). 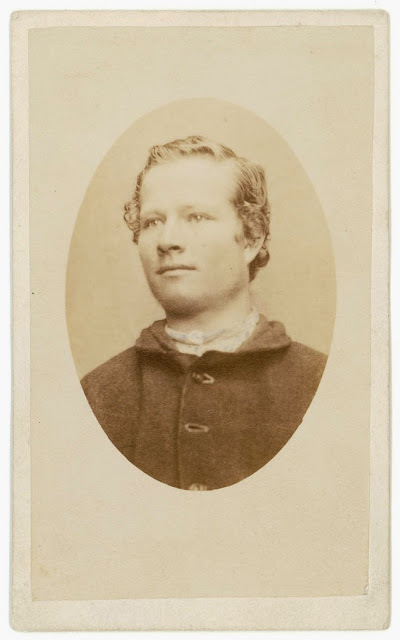 Samuel Clifford was a partner and lifelong friend who reprinted Nevin’s commercial photographs on request from 1877 once Nevin became a full-time civil servant working with police in the prisons and courts as a photographer, while also keeper of the Hobart Town Hall (1876-1880; 1881-1886).. 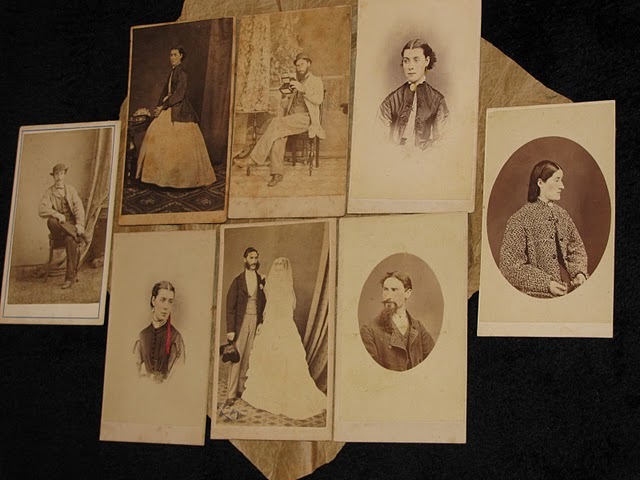 These photographs and numerous others at the State Library of Tasmania which are assumed to be by Clifford are in fact stereographs and cartes-de-visite taken by Nevin which Clifford reprinted since Nevin’s civil service subsequently precluded commercial activity if not advantage. Exact size 105 x 184 mm. 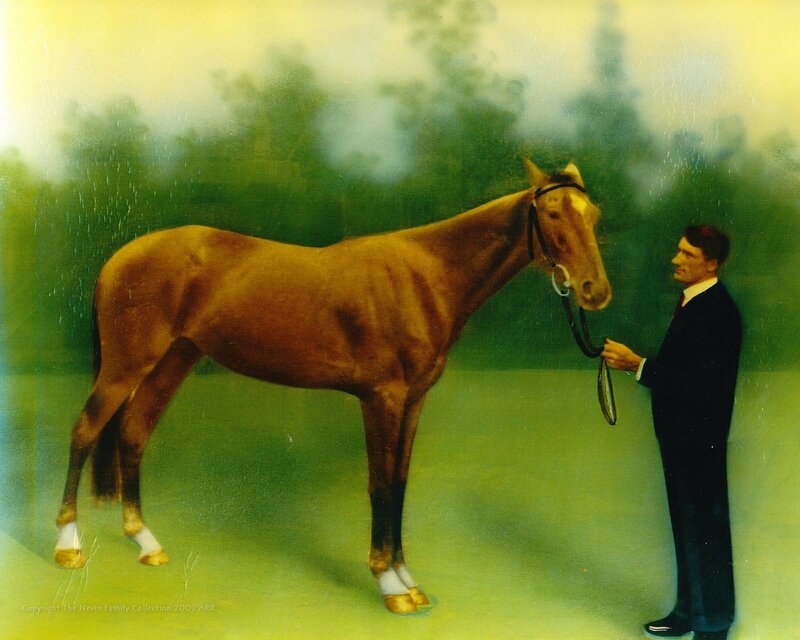 “Tasmanian scenes” also known as “Clifford album 1”. 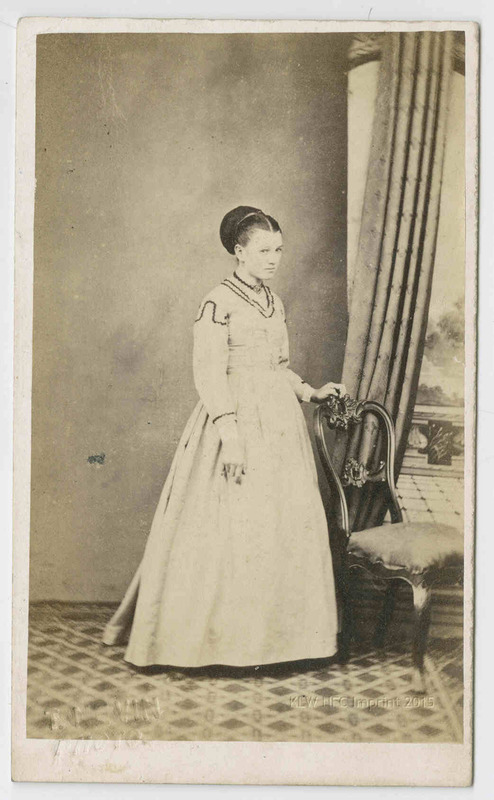 Description:1 photograph : sepia toned ; 11 x 19 cm. 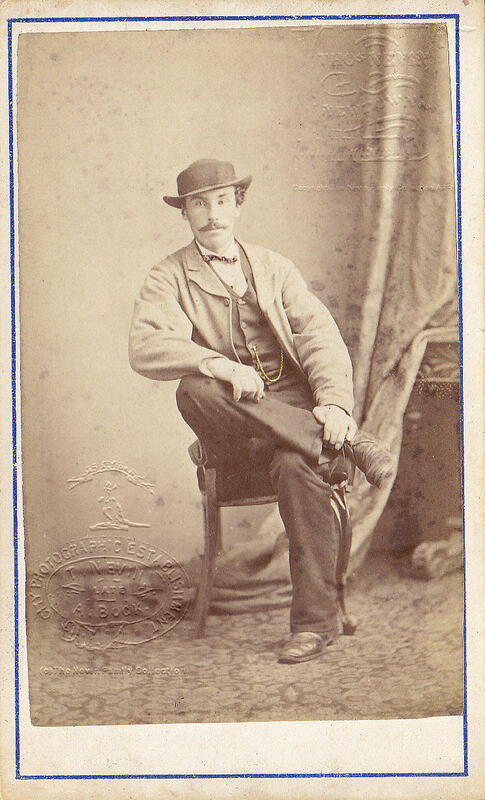 Notes:Title inscribed in ink below image ; date noted in pencil at lower right of image on album page ; item number noted in ink at centre left of image on album page. Abel Tasman attempted an unsuccessul entry to the bay during a storm in 1642, Captain Tobias Furneaux named it after his ship HMS Adventure in March 1773, after being separated from Captain James Cook during his second voyage in HMS Resolution in search of Terra Australis Incognita. It was later used as an anchorage by James Cook (HMS Resolution 1777), William Bligh (HMS Bounty 1788 and 1792 HMS Providence), Bruni d’Entrecasteaux (Recherché 1792 & 1792) and Nicolas Baudin (Géograph 1802). 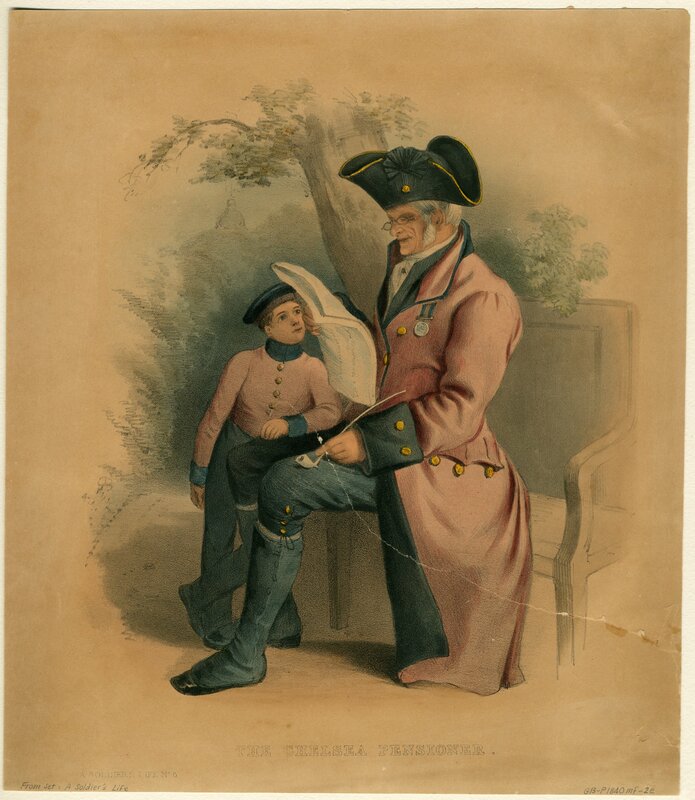 Matthew Flinders tried to enter the bay (Norfolk 1798). 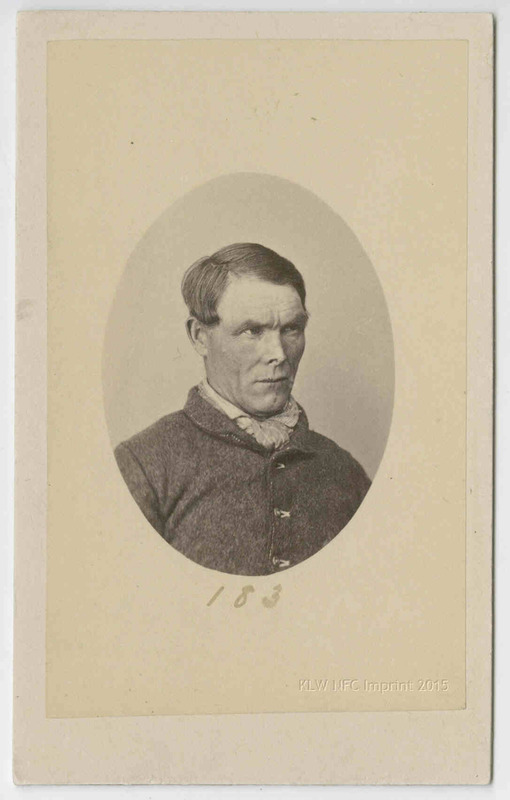 During the early 1800s it was the site of a whaling station, and during the 19th and 20th century it was used by the timber industry (Source: Wikipedia). 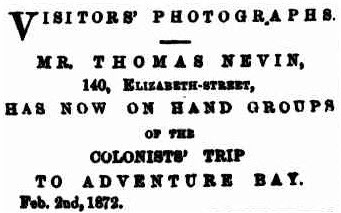 THE TRIP DOWN THE RIVER.- A photograph of the “Colonists’ Trip” has been very well taken by Mr. Nevin, which will be of special interest to those who took part, and will probably like to secure this remembrance of so memorable event. 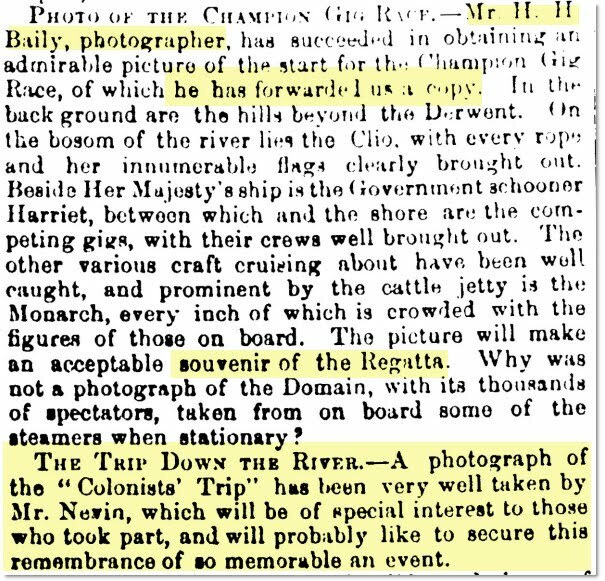 Notice in The Mercury, 1st February 1872.